EnjoyingArt: Let's learn together! - Workshops of Painting and Drawing. EnjoyingArt is an online art development community center dedicated to helping artists improve and enrich their learning experience through the Center’s tutorials and through interactive communication with fellow artists and Professor Yong Chen. Come join us and take the challenge of expanding your artistic skills with Yong Chen now. 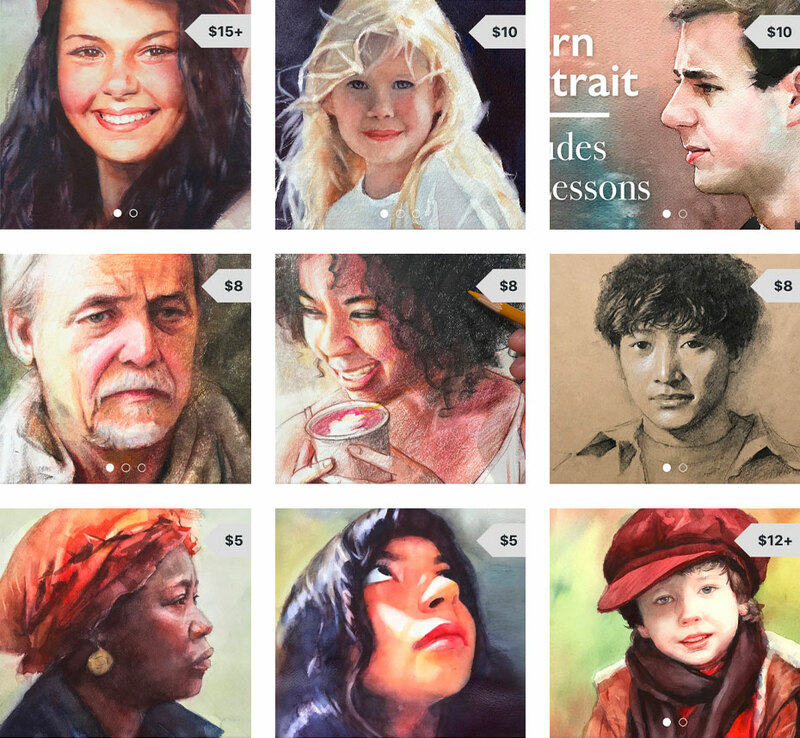 EnjoyingArt's primary focus is teaching art programs to students of all ages across the globe through the Internet, and through workshops in locations throughout the United States. With these programs we intend to building an international art community with members who support and encourage each other in their pursuit of artistic expression. By providing the type of guidance and information not typically available to artists outside the college classroom, EnjoyingArt seeks to provide a valuable service to the profession. We propose this program to be a "go to" resource for artists at any stage in their career. EnjoyingArt is an artist community supported by our members and NashuaOne LLC.